Explore our incredible range of fun, exciting, and cool gifts that are perfect for your little one's imagination! 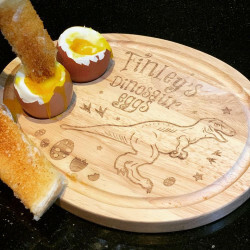 We have a wide selection of unique and memorable personalised gifts, so whether you are looking for an exciting birthday gift or an amazing Christmas gift, we are sure that you can find something for every little imagination. 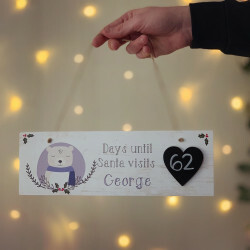 We have got an amazing collection of gifts and toys which can be personalised for all ages! 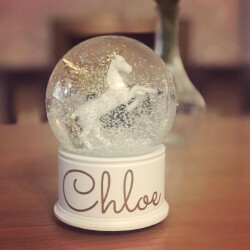 From personalised rocket toy sets and customised scooters to themed money boxes and bespoke night-light clouds, there is a perfect gift for any special occasion. 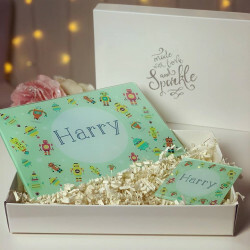 Why Choose Our Personalised Gifts for Children? While it is true that all children have varying tastes, it doesn’t mean that buying presents for them needs to be difficult. If you’re struggling for gift ideas for children, then don’t worry! 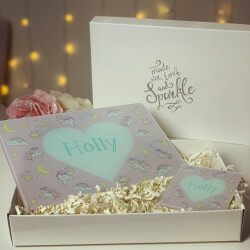 Simply take a look at our range of personalised gifts to get some inspiration. 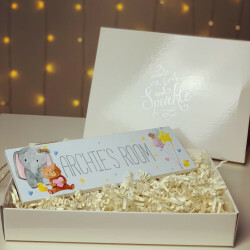 Gifts that are personalised specifically for children makes it very special to them and simply adding their name to a present can transform it into an amazing gift! 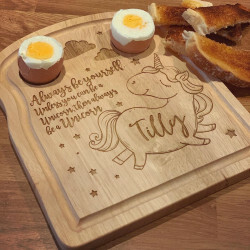 Our selection of personalised gifts for children is sure to stay with them for years to come. 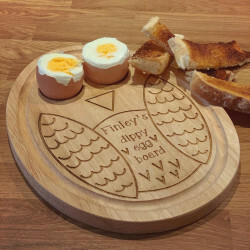 We have years of experience in handcrafting bespoke gifts for kids so we understand what’s important in a perfect gift for the little ones. 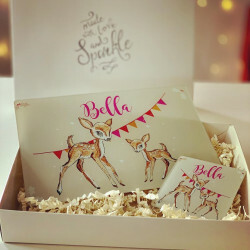 We not only design our kid’s gifts to be impressive and entertaining, but we also treat the gifts with care. 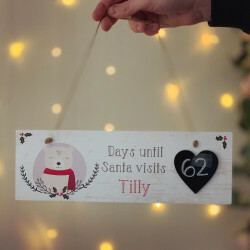 Adding personal touches to your presents can make them memorable, and even more so for your children. 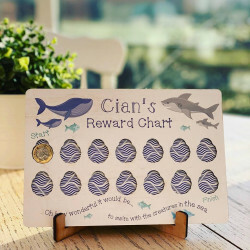 What you do for them now, will stay with them forever, so explore our range of personalised gifts for boys and find the perfect present that will make them happy. 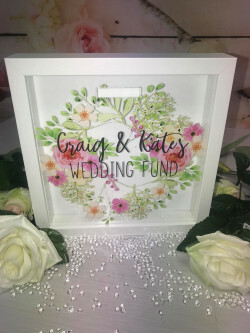 When you order a personalised gift from us, you can also benefit from UK-wide delivery. 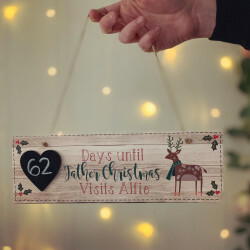 Wherever you are located in the UK, we can deliver your gift straight to your door.